Overland tours are trips along a well-planned route in special converted vehicles which offer the participants very good value for money to explore the highlights of one or several African countries. The group consists of people from different backgrounds and nationalities. Apart from spectacular game sights, breathtaking landscapes and exploring the fascinating African culture, interacting with people – the locals and your fellow travellers – is the general objective of people who travel on an overland tour and want to explore Africa in a group. Therefore overlanding is perfect for single travellers. For many travellers, overlanding is not just a way to travel, it is an adventure. Apart from the fascinating animal kingdom in Chobe National Park and the Moremi Game Reserve, Botswana most definitely has a lot to offer in terms of its pastoral landscapes; the evergreen Okavango Delta, the almost untouched wilderness of the central Kalahari, as well as the endless plains from the Makgadikgadi salt pans, which are simultaneously unique and breathtaking. For those looking to experience Botswana with a limited budget, yet as fulfilling as possible, have come to the right place with our offered overland tours. 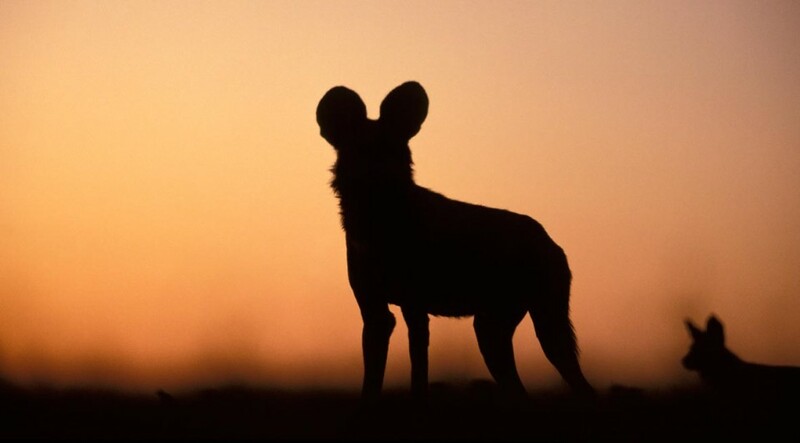 Especially our camping tours deliver excitement and adventure, whilst listening out for the nocturnal noises from the wilderness and animal kingdom. 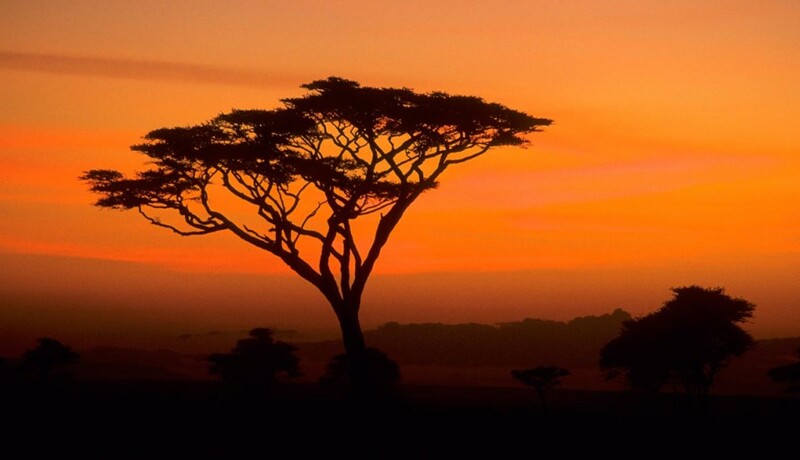 Kenya is very popular as a safari and beach destination . The most famous park in the country is the animal-rich Masai Mara, along with the neighboring Serengeti in Tanzania it is the venue of the great animal migration. Other national parks like Tsavo, Amboseli and Lake Nakuru also have a large biodiversity and picturesque landscapes. The Indian Ocean with its white palm-fringed beached invite for swimming, snorkeling, diving or relaxing. Kenya’s capital Nairobi is usually the starting point for Overland trips where you can explore the land itself as well as neighboring countries on inexpensive group tours. Malawi attracts travellers from all over the world, not because of the big wildlife parks, but because of Malawi’s friendly people and their almost untouched natural scenery. Malawi also called “Warm Heart of Africa”, is well-known for its endless tea plantations and the magnificent Lake Malawi, which magically attracts those who seek almost untrodden paths, away from the usual hustle and bustle tourism destinations. Since Malawi is geographically quite small, it makes sense to combine the country on a long, guided tour with other countries such as Zambia, Zimbabwe, Mozambique and Tanzania. 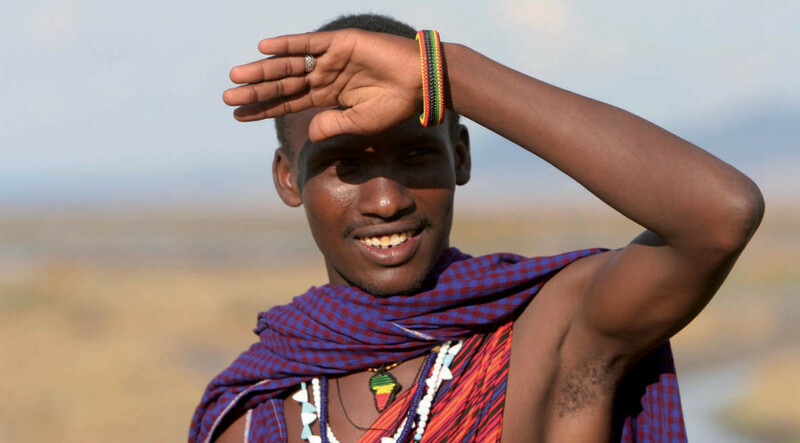 The different countries allow travellers a contrasting African experience. Offshore Islands, intact coral reefs, a breathtaking underwater world and fantastic beaches make Mozambique a unique destination in Southern Africa. The 2700 km long coastline on the warm Indian Ocean is considered a snorkeling and diving paradise that attracts a wide variety of exotic marine life such as whales, rays, whale sharks, turtles and dolphins just to name a few. For those looking for a cost effective combination of safari, culture and beach holiday in Southern Africa and who love adventure and interacting with the locals, rather than a luxurious leisure vacation will thoroughly enjoy this Overland tour. Landscape enthusiastic and peace- searching travellers, will fall in love with Namibia. 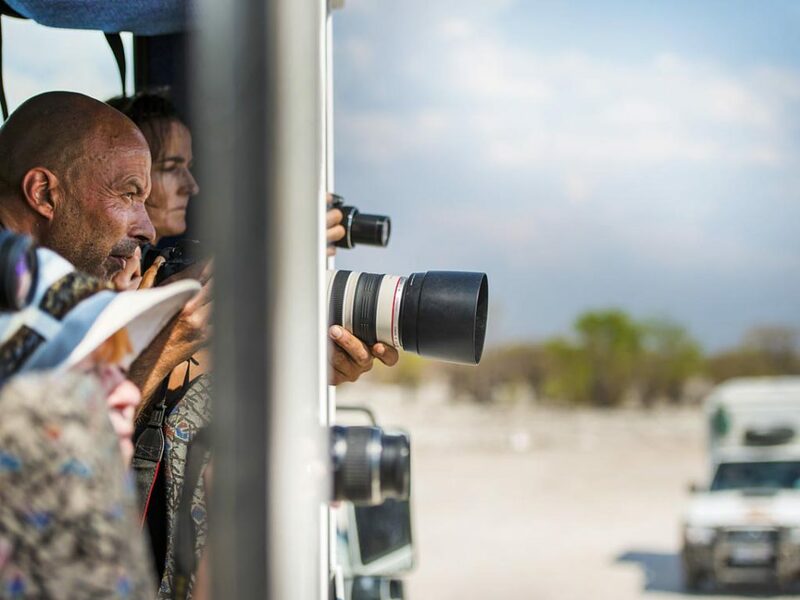 This country, with its’ measureless widths, the world’s oldest desert and one of Africa’s well known national parks, Etosha, is unique on its own. Bizarre rock formations, the desert’s starlit evening skies and exotic animals, all wait to be discovered. For those wishing to discover more about the flora and fauna, different tribes and their culture additionally to the exceptional wildlife found here, have come to the right place with Namibia’s overland tour. No other country is as versatile as South Africa, which is why it is known as the country which holds the entire world within its borders and is also well known as the rainbow nation. This is where two oceans, entirely different ecosystems, picturesque towns and capital cities and national parks filled with abundant wildlife meet. The different options of guided overland tours are just as diverse as South Africa. Whether it is camping or accommodated, adventurous or classic – we will certainly find the right tour for you. The great animal migration in the Serengeti National Park, the annual snow-covered Kilimanjaro, which is 5895 meters and the highest point in Africa, the wildlife-rich Ngorongoro Crater and the island of Zanzibar in the Indian Ocean leave no doubt that Tanzania, more than any other country in Africa, has the most spectacular attractions. Through countless documentaries, the north of Tanzania is now famous for its spectacular game viewing opportunities. For those who prefer it a little quieter and wilder, the southern part of Tanzania would be more appealing. Since the tours are conducted by our own agency in Tanzania, we can guarantee you reliable service firsthand. Uganda, which is the “Pearl of Africa” is the most diverse country in eastern Africa, with scenery ranging from African savannah imposing mountains and numerous lakes to dense rainforests. Birdlife in Uganda is very diverse and very impressive; however the absolute highlight of a Ugandan trip is certainly tracking and observing the last wild mountain gorillas. A combination with the neighboring country, Kenya, is recommended to get to know the highlights of these two East African countries. A popular and much-loved attraction in Zambia are the thundering Victoria Falls, which can be visited from the town of Livingstone. The remaining land still applies in particular to Safari experts to be kept secret and is highly appreciated for its authenticity. Whether you are travelling by truck, jeep, canoe, by boat or on foot – in Zambia, you can experience the wilderness still in its original and untouched beauty. 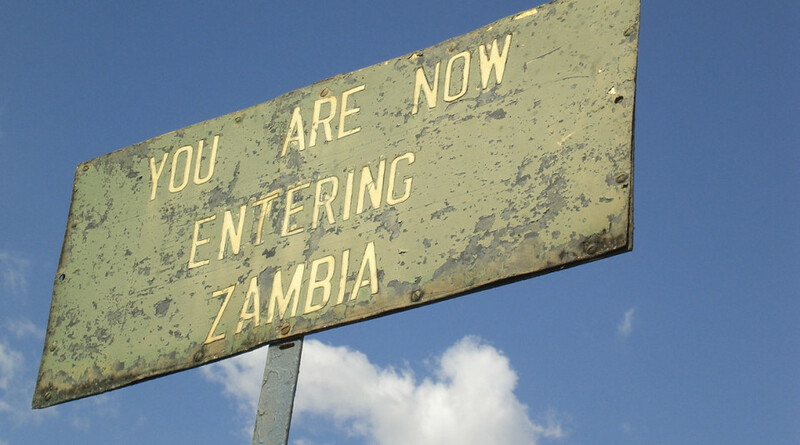 Zambia is the link between southern and eastern Africa and is often travelled in such a combination. Since the roads and tracks in Zambia are sometimes very difficult to pass, Overland Tours represents the simplest and cheapest travel option. For many years, Zimbabwe has been marked as an unrest country. This fact is very firmly established in the minds of many outsiders unfortunately, although for some time it has been improving and Zimbabwe has opened its doors to tourism again. The stunning Victoria Falls enchants many visitors each year, but also national parks such as Hwange, Matobo and Mana Pools or sites like Great Zimbabwe now fall more and more into the focus of nature and culture lovers. Although the infrastructure in Zimbabwe has improved and is now well established after many years of rioting, it is still far from the individual travellers standards and therefore travelling in a group makes much more sence. If you would like to gain a thorough picture of this country, we have an interesting range of overland tours on offer.